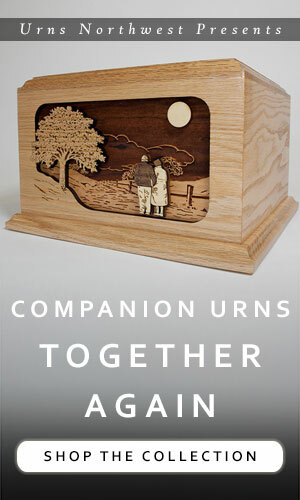 A photo engraved onto a cremation urn is a beautiful tribute to your loved one. We’ve found our photo cremation urns to be among our most popular and cherished memorial urns, preserving a loved one’s character in a special way. You’ll need a good photo that will transfer well onto the cremation urn through the laser engraving process. Here are the steps you should take to prepare the photo. For engraving purposes, you’ll want the highest quality photos you have. For your own purposes, you’ll want to use a picture that is meaningful to you. The ideal photo engraved onto a cremation urn will be a combination of both – an image that you love, which is also clear, in focus, features quality lighting, and has your loved one pictured up close. 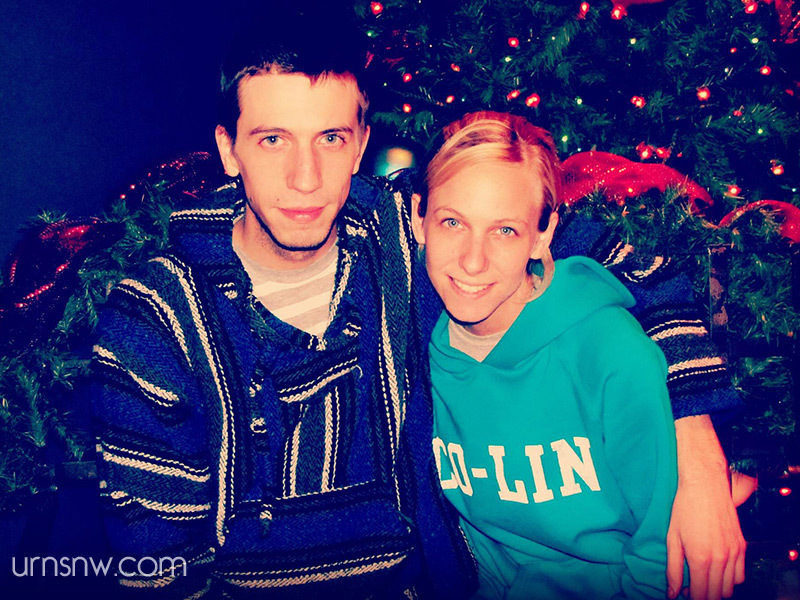 This photo has a low resolution, is pixellated/blurry, and the subjects’ features are indistinguishable against the contrast of the overexposed background. Additionally, the subjects only take up a small portion of the entire photo, so it would need to be cropped down, further reducing quality. This photo would not be ideal for engraving onto a cremation urn. In this image, the subjects are clear and brightly lit. The image quality is similar to that of a point-and-shoot or cell phone camera; not professional quality, but everything is in focus and detail is clearly visible. Cropping would be minimal, since the subjects take up much of the photo. The engraving results wouldn’t be perfect (but isn’t that is how life truly is? ), however, the final product would look very nice. This is an ideal photo for engraving onto a cremation urn. The subject is clear, detailed, well-lit, and takes up most of the image. Cropping would be minimal. The image resolution is large, and the subject would be easy to crop out and engrave. 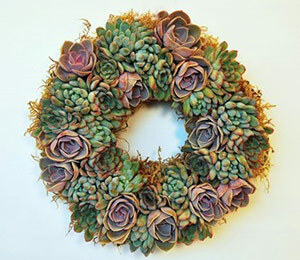 This would result in a beautiful engraved photo urn. Scan the print into your computer using a scanner, or, if you don’t have access to a scanner, take the printed photo down to a local copy shop to have them do it for you. We accept photos in PSD (Photoshop), PDF (Adobe Acrobat), or JPG (the most common image file format). Resolution should be as large as you have available; do not modify, enlarge, or alter the photo in any way for best results. We accept images in the following formats: PSD (Photoshop), PDF (Adobe Acrobat), or JPG (the most common image file format). If your image is in a different format, such as TIF or GIF, or if you’re just unsure about whether the photo will work for engraving, feel free to email it to us and we’ll let you know. Do not alter the photo in any way, as this lessens the quality. Many people will choose a favorite profile image from social media such as Facebook, Twitter, Instagram, or other services. Avoid saving the person’s thumbnail profile image, as that will be a smaller version of the photo you’re looking to use. For Facebook (other sites may be different), you’ll need to click on the profile image until it looks large on your screen, then you can right-click and save the file. 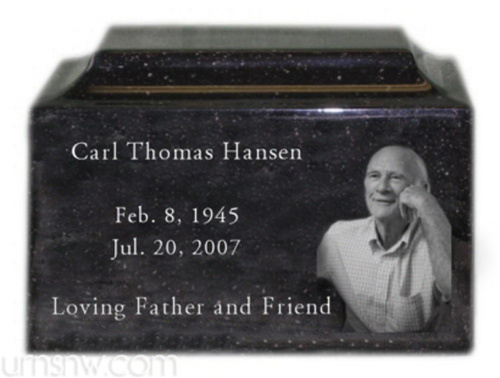 There are several types of cremation urns that will work well for engraving a photograph. We’ve found that maple wood, alder wood, and black cultured granite work the best. 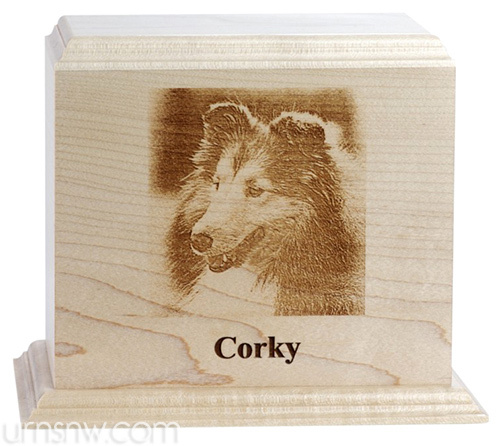 This engraved photo cremation urn is made in the USA from premium white maple wood and is our most popular engraved photo urn. This item includes a brief inscription of name and dates, engraving of the photo, and (depending on the photo and your request) we’ll even edit out the background to highlight the individual. Crafted in the USA from premium cultured black granite, this elegant cremation urn presents the ideal canvas for engraving a photo of your loved one in fine detail. The black simulated granite surface reveals a brilliant white when engraved. This memorial includes name, dates, and brief inscription as well. The bottom opening stopper allows the urn to be easily sealed, and this durable urn is suitable for display on the mantle or for burial in the cemetery. The cultured granite photo urn is also available in companion size (for two people). See it here. 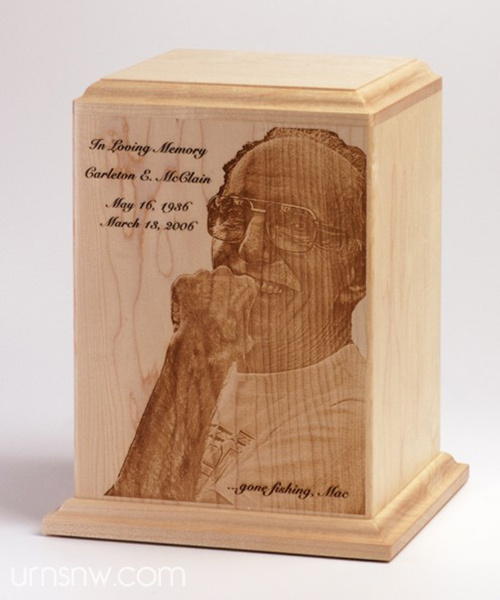 Shown above in dark walnut wood with an alder wood inlay panel, the Vision Engraved Photo Cremation Urn is also available in oak wood with an inlay of maple. 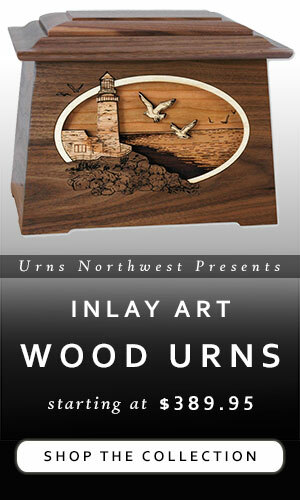 Each panel (light reddish-yellow alder or white maple) receives the laser etching of the image in exquisite detail. The urn is available in “vertical” orientation for a portrait photo as shown above, or in “horizontal” orientation for a landscape image. Crafted in the USA and individually set up and laser engraved by professionals, this photo memorial is a work of art. 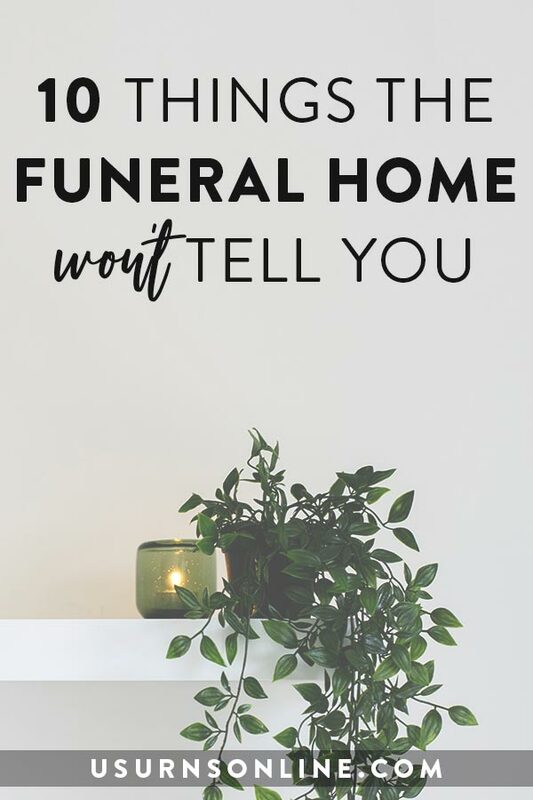 Click any of the links above (or see all photo engraved urns here), and take a few minutes verify the details and price of the urn on the product page by checking the product images and description. Then upload your photo to be engraved into the file upload box, enter the personalization info, and follow the simple checkout process. We’ll email you confirmation of the order. Allow 2-5 business days for production, then you’ll receive another email indicating that the order has shipped. If you prefer to talk to someone in person, contact us and we’ll answer any questions or even help you with the order over the phone. 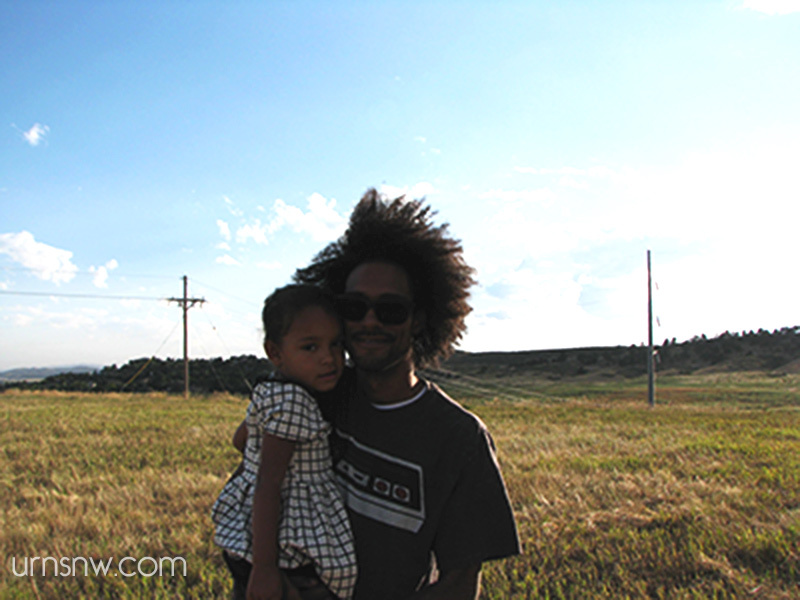 We answer the phones Monday-Friday daytime hours Pacific time. If you have any questions, just ask! 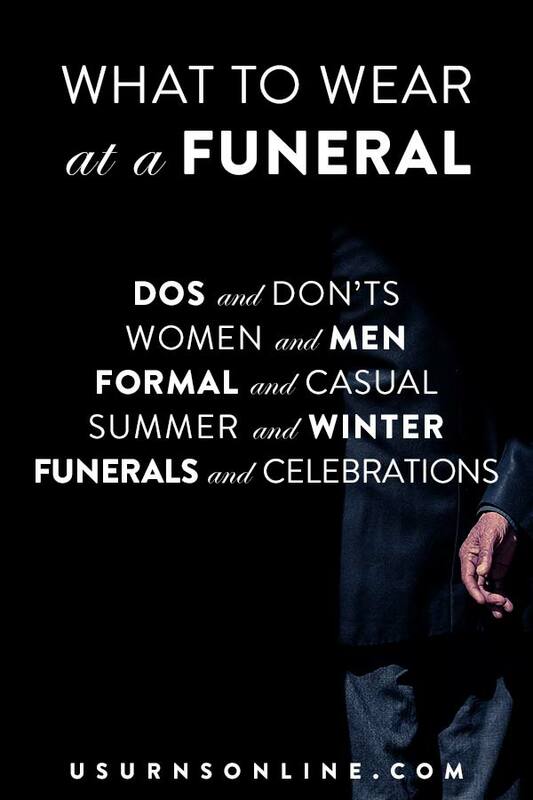 You can do this yourself, or in most cases you can ask the funeral director you worked with to do it for you. If you’re going to do it youself, here is how. 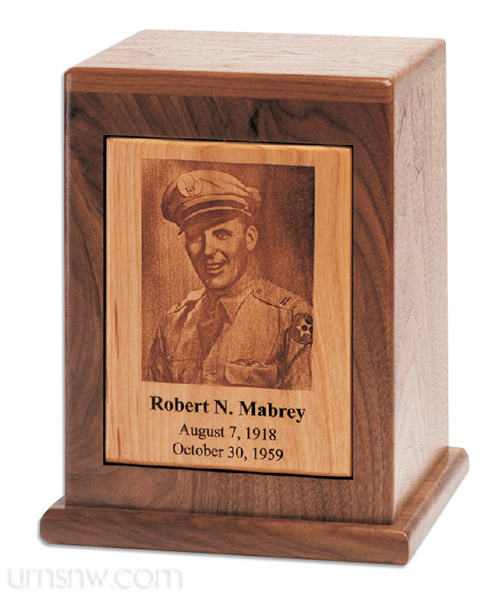 Our engraved photo urns are perfect for display. We strive for the highest levels of beauty and craftsmanship in the products we offer, and we believe that our engraved photo cremation urns will honor the memory of your loved one wherever you choose to display the memorial. 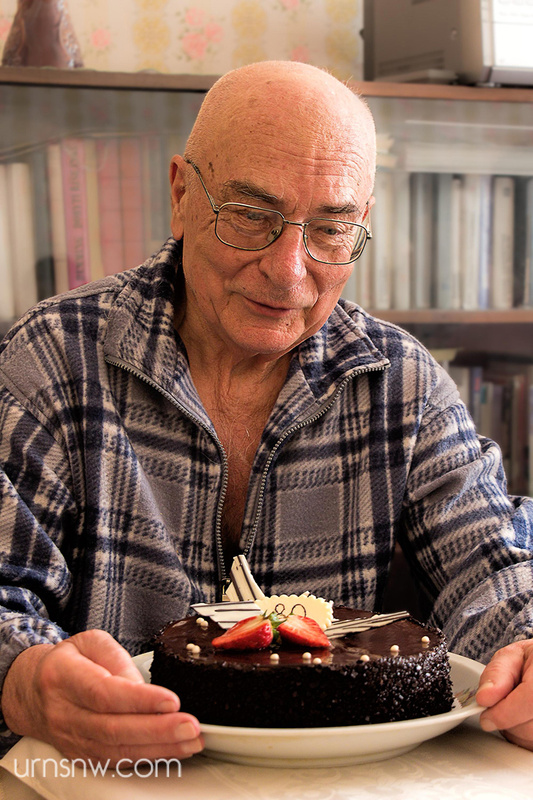 Next post: Why Choose Cremation? Yes, you certainly can! Just email us the photo, or upload it in the file box when ordering the urn.